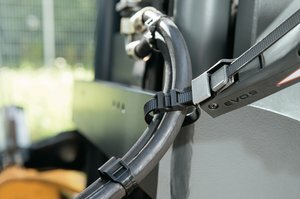 High impact modifed cable ties are also available. Good tensile strength with a single – or a double bridged head. 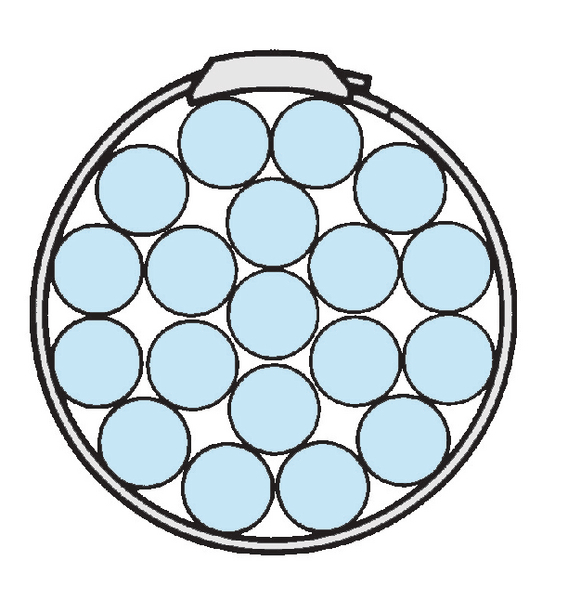 Outside serration allows for a smooth surface to the bundle. Design protects against damage to cable insulation. Low profile head for optimised use especially in restricted spaces. 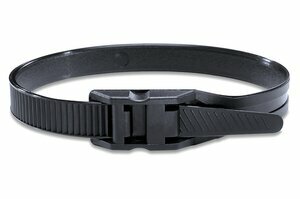 Strap is threaded parallel through the low profile head. 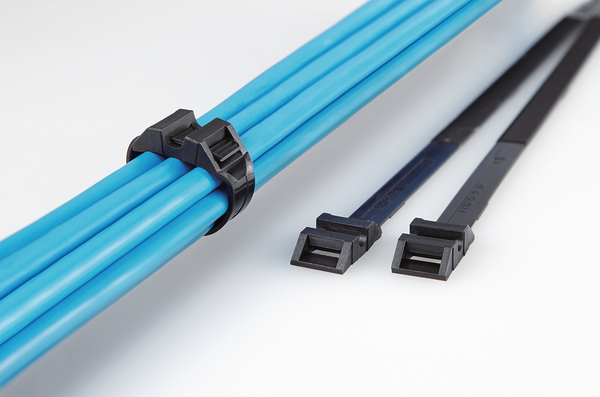 LPH cable ties are made of Polyamide 6.6 materials. The design with its serration on the outside provides a smooth surface to the bundle. Any damage to the insulation can be avoided. 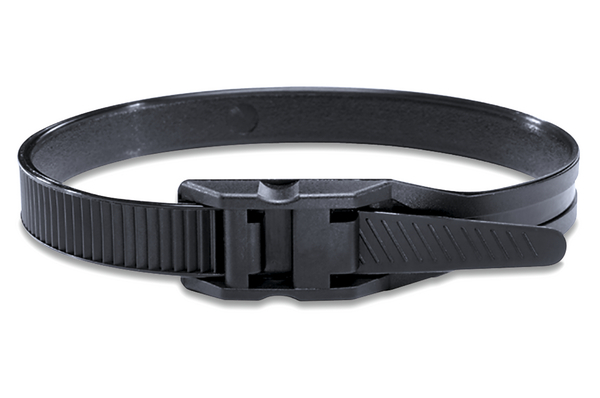 The flat head is ideal in areas with restricted space. 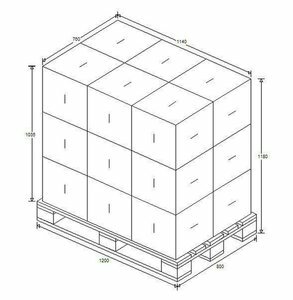 They are mainly used within the electrical industry but the tough design is perfectly suited to a variety of indoor and outdoor applications.